Join us each week as we research the weird, new, fascinating, and insane. 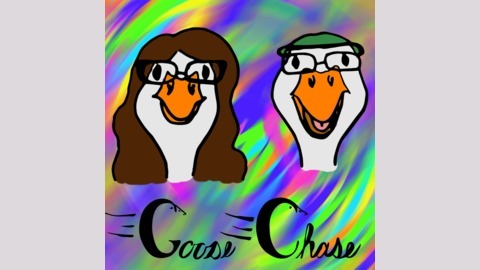 Join us on an internet goose chase. This week we're talking about one of the craziest things you probably don't realize is happening now, right out of the mad science classics. An Italian neurosurgeon promises the world HEAVEN: The HEad Anastomosis VENture. A new body, attached to your head. It's the future. Then some people online question whether he's real at all. Is he a man or a marketing stunt? If he's real, what is he after? This one takes some turns, but it goes right to the heart of some of our most basic biological fears. And as of today, the story is ongoing. 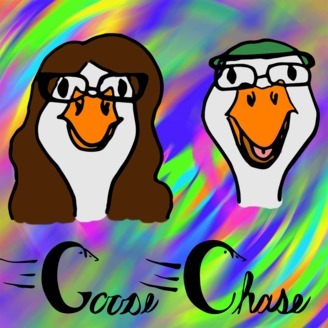 Goose Chase! Episode 68: International Espionage or Just Crickets?